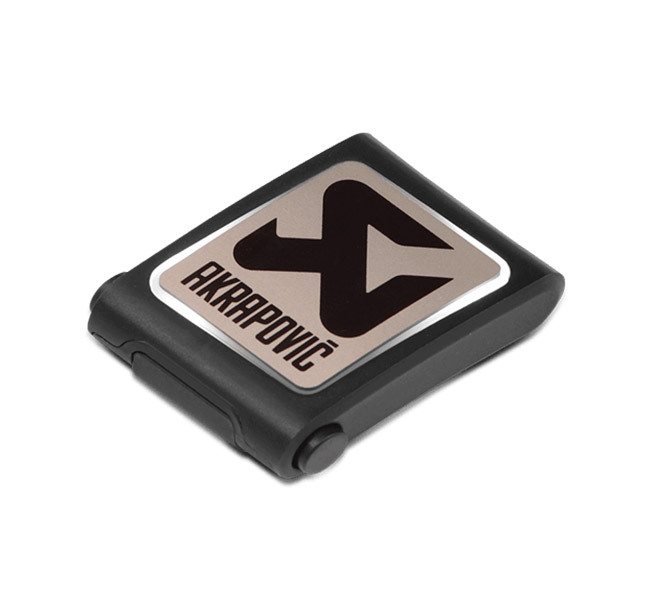 The optional Akrapovic Sound Kit enables owners of selected Akrapovic car exhausts to control the sound of the system from the cockpit of their machine. Using Akrapovic technology, drivers can easily switch between the quiet mode and a sportier sound. With the use of a receiver to drive the actuators that open or close the valves at the end of the exhaust system, drivers can use the Sound Remote Controller or the new smartphone app (for iOS and Android) to regulate the valves.